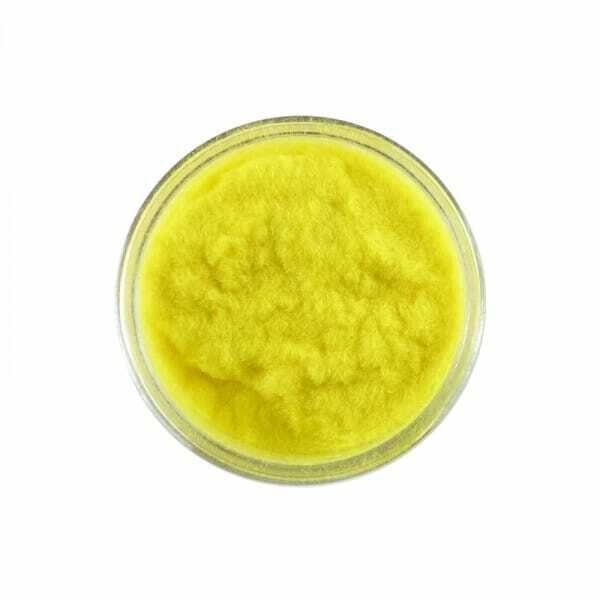 Ducky Yellow Fun Flock Embossing Powder. The Sweet Dixie fun flock collection of embossing powders allow you to create fuzzy accent on your art and craft projects, whether it&apos;s on cards, paper or scrapbook pages. Customer evaluation for "Sweet Dixie Ducky Yellow Fun Flock Embossing Powder"